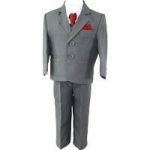 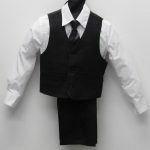 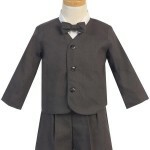 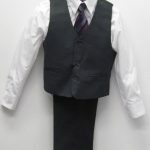 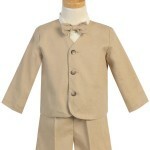 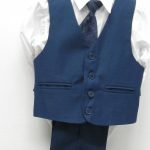 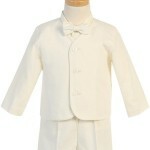 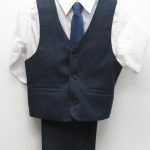 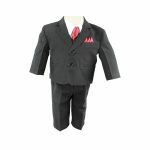 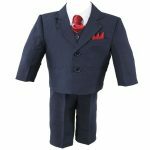 Infant baby boys formal clothes for all special occasions. 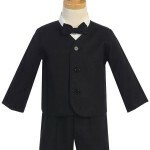 From Eaton boys suits, baby boys short sets to formal 5 piece baby boys tuxedos we have a large select to choose from and all on sale too! 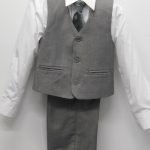 Visit our Oakville Ontario showroom or shop online to see our large selection of boys formal clothing for baby boys.